​The wait is over, ​Hyper Light Drifter is finally here with this impressive Special Edition! ​Explore a beautiful, vast and ruined world riddled with dangers and lost technologies. Echoes of a dark and violent past resonate throughout a savage land, steeped in treasure and blood. 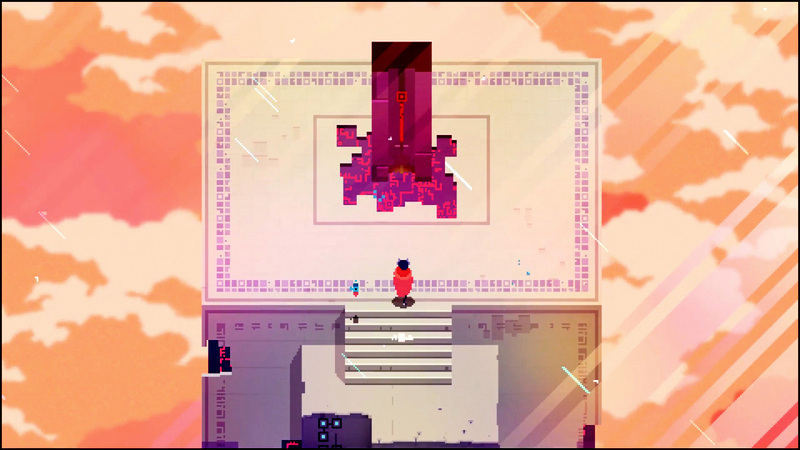 Hyper Light Drifter is an action adventure RPG in the vein of the best 16­bit classics, with modernized mechanics and designs on a much grander scale. ​Runs at 60fps, includes new exclusive content and all the previously released remastered for a perfectly inmersive gaming experience to play anywhere. 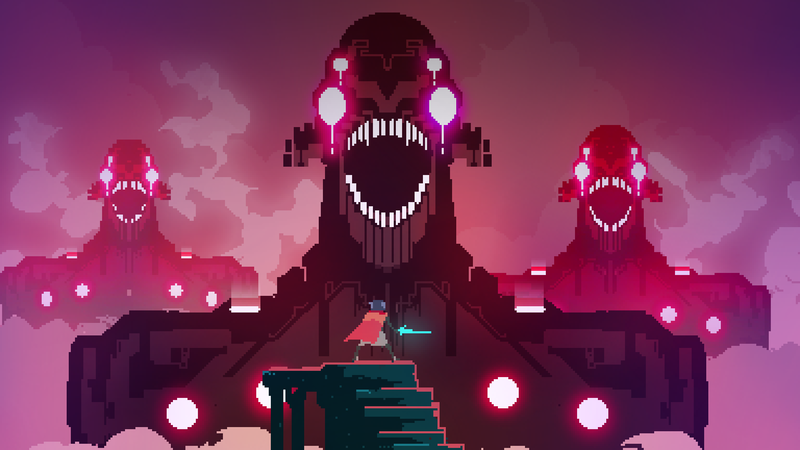 You can download the press kit of ​Hyper Light Drifter here. ​Nintendo Switch ​is a trademark of Nintendo.